OPB Feb. 6, 2019 9:11 a.m. | Updated: Feb. 13, 2019 12:52 p.m.
OPB will premiere a new historical documentary on February 25 called “Oregon’s Black Pioneers,” which explores the largely unknown history of African-Americans who have helped shape the state. From fur trappers and explorers to farmers and merchants, the earliest black Oregonians lived, worked and built communities despite the racist laws of white settlers who tried to force them out. This half-hour Oregon Experience documentary explores the many stories of black pioneers, including that of Markus Lopeus, the earliest-known person of African descent in the state. He was a sailor who arrived at Tillamook Bay in 1788 with merchant sea captain Robert Gray. It is documented that Lopeus died during a dispute with local Native Americans. In the years that followed, more African-Americans arrived in the Far West as fur trappers and explorers. Some were brought to the region as slaves, and others were freemen looking for a new life. They opened boarding houses and stores; worked farms and mined for gold. At the same time, as more white settlers arrived over the Oregon Trail, the newcomers not only brought their own prejudices with them, they passed discriminatory laws against black people. In the 1840s, the region’s provisional government forbid slavery while also banning black people from settling in the area. 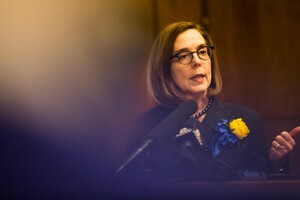 When Oregon became a state in 1859, it was the only state admitted to the union with an exclusion law in its constitution. That law remained until voters removed it in 1926, while the original racist language stayed on the books until 2002. “Oregon’s Black Pioneers” premieres on OPB TV Monday, February 25 at 9 p.m. and will be available to watch online at the same time at opb.org/blackpioneers. It is written and produced by Kami Horton and edited by Bruce Barrow. The film is narrated by jazz pianist, composer and educator Darrell Grant. 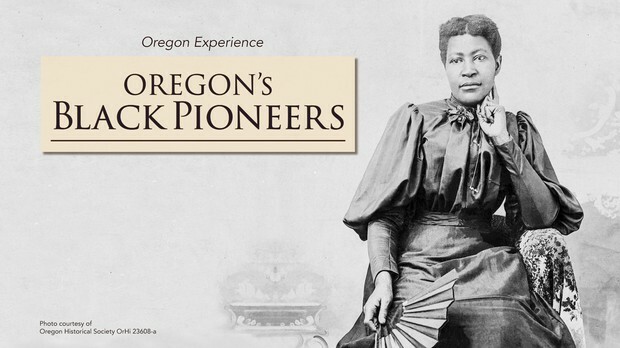 OPB is hosting community screening events for “Oregon’s Black Pioneers” across the state. Free and open to the public, the events will feature the documentary and a panel Q&A with special guests. Bend: February 13, 6 p.m. at the High Desert Museum (doors open at 5:30 p.m.). 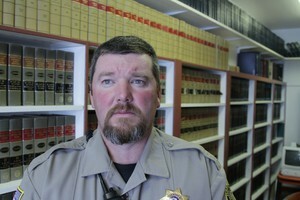 Tickets are free, but RSVP is required at: opb.org/highdesert. 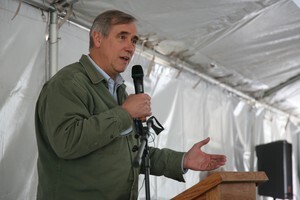 Portland: February 20, 7 p.m. at the Oregon Historical Society (doors open at 6 p.m.).